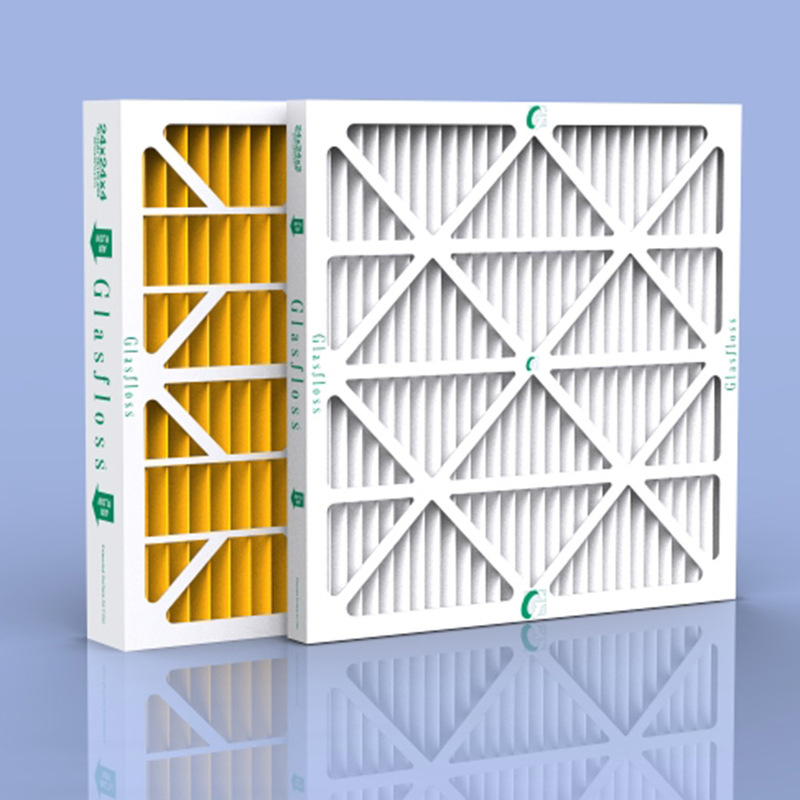 Glasfloss Z-Line Series MR-111 pleated air filter launches new higher filter performance with low pressure drop for energy efficiency. 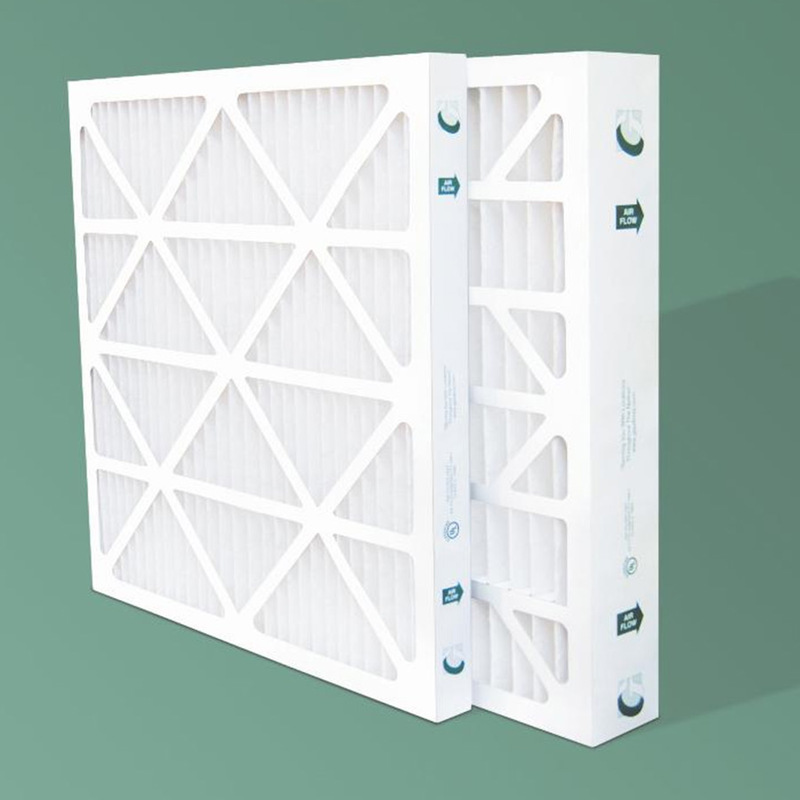 The Z-Line MR-11 filtration media offers excellent bi-directional strength, and the continuous synthetic fibers resist shedding. 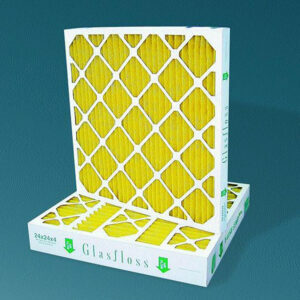 Whether used as a primary filter or a pre-filter, the Glasfloss Z-Line MR-11 is ideal in a variety of commercial, industrial and residential applications. The MR-11 is available in most standard and special size face dimensions in 1″, 2″, 4″ and 6″ thickness.